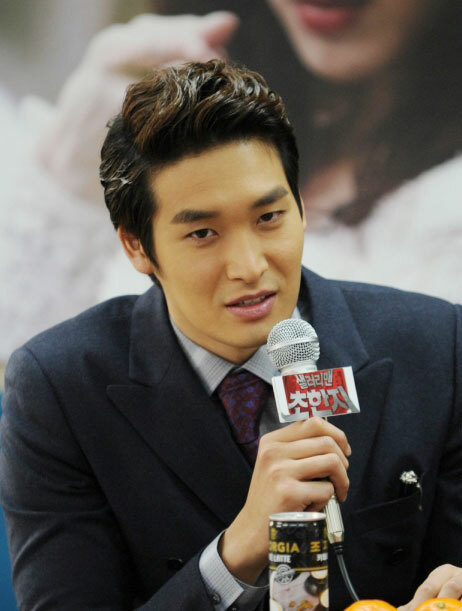 On January 18th, 2012, SBS Monday and Tuesday drama series Salaryman held its production press conference at SBS Ilsan Production Center in Gyeonggi Province. The lead cast members starring in Salaryman Chohanji (aka History of Salaryman), Lee Bum Soo, Jung Ryu Won, Hong Soo Hyun, and Jung Gyu Woon attended the press conference. Salaryman tells the story of daily life, love and success of ordinary working class.